It seems we are on a wine theme this month. 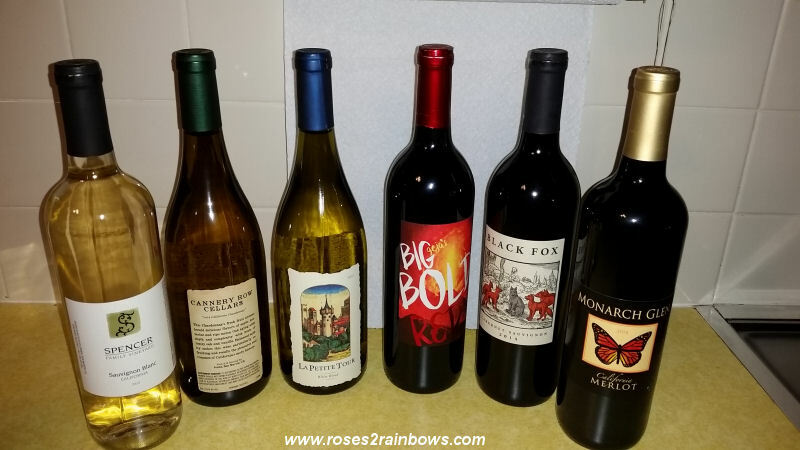 We started with National Drink Wine Day last Saturday. Now we are moving on to Open That Bottle Night on Saturday February 25. This coincides with our Cheers gathering this month. Our group epitomizes today's quote. We have been getting together most months for ten years. We share good wine, good food and most importantly good company. It's a civilized pleasure I hope will continue for many years. Now a little more about Open That Bottle Night. It is always the last Saturday in February. It was originated by Dorothy Gaiter and John Brecher of the Wall Street Journal in 2000 and has been celebrated every year since. It seems that now there is a day for everything. 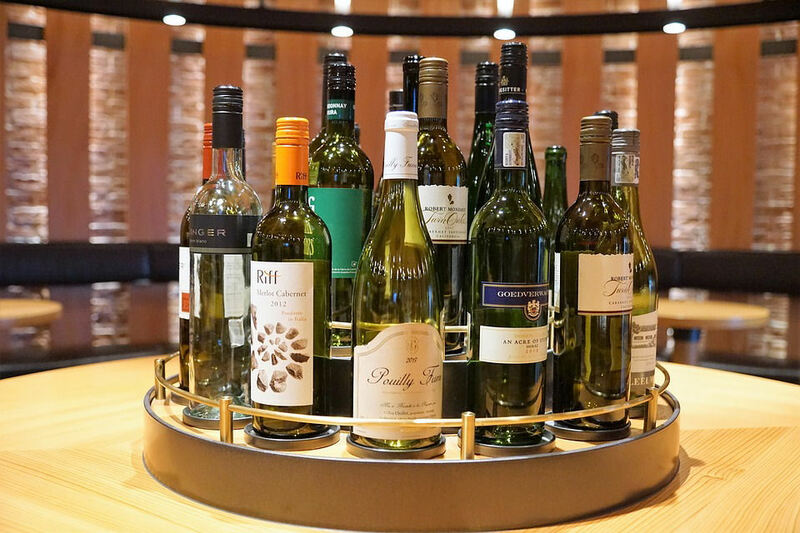 In fact, there are more events than there are days in the year, and today is National Drink Wine Day, as if we need a designated day to consume the fruit of the vine. If you don't get to celebrate today, however, you still have 19 more chances. There is at least one official wine day each month except January. I don't know what January did wrong, but I didn't find a single day devoted to wine. 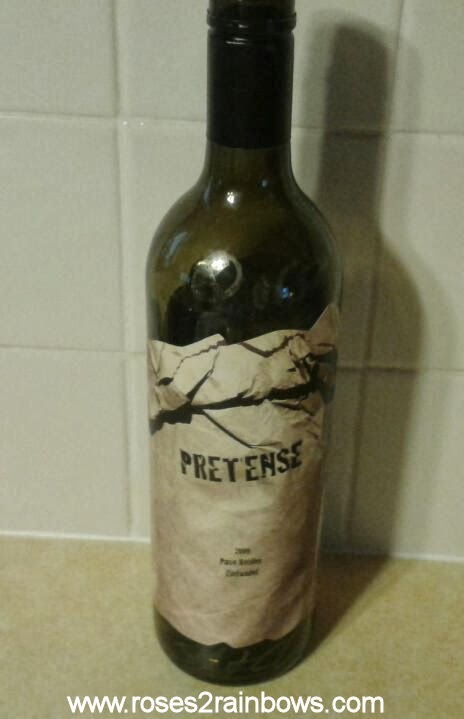 All right wine lovers, I guess we'll have to make one up. Check these out...there is something for everyone! In addition to drinking wine today, it is also Eat Ice Cream for Breakfast Day, World Whale Day, Pluto Day, Battery Day and World Pangolin Day (click to see what a Pangolin is, if you're like me and didn't know). Find more things to celebrate at Days of the Year calendar, and visit The Traveling Corkscrew for more things wine related. It is day 5 of the Third Second Annual 30 Minus 2 Days of Writing challenge hosted by Nicky and Mike at We Work for Cheese and today's prompt is The Empty Bottle. So toddle on over to WWFC and see the contributions of the other participants. While it's no secret that we enjoy a nice wine, and have traveled many miles to taste the fruit of the vine, we only traveled as far as our local wine shop for this delicious Grüner Veltliner from Austria. 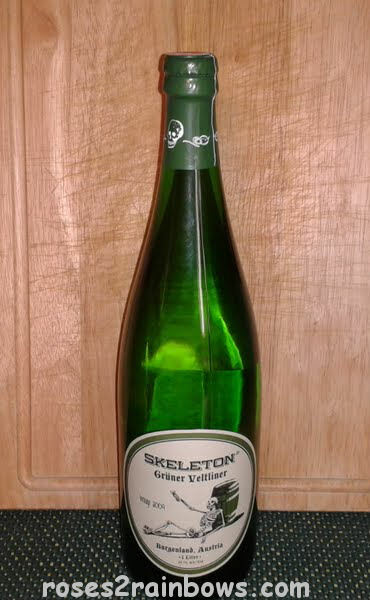 This food-friendly white wine from the Skeleton label is bottled, not in the standard 750ml bottle - but a full liter, and instead of the traditional cork or screw cap, as is becoming more popular, this wine had a pop top like soda bottles used to have. We really enjoyed this, and as you can see it was quite a hit with Sophie, too. Remember, leave a comment and you are automatically entered in the Roses to Rainbows Third Anniversary Giveaway.